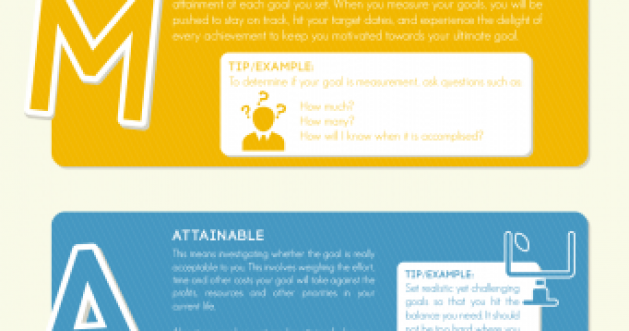 [Infographic] How to Set SMART Goals? 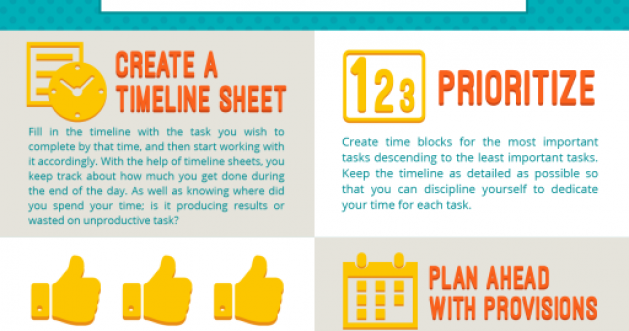 SMART Goal Setting Techniques. 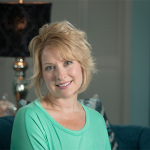 Get coach training and learn how to set SMART goals and help your clients set SMART goals too. 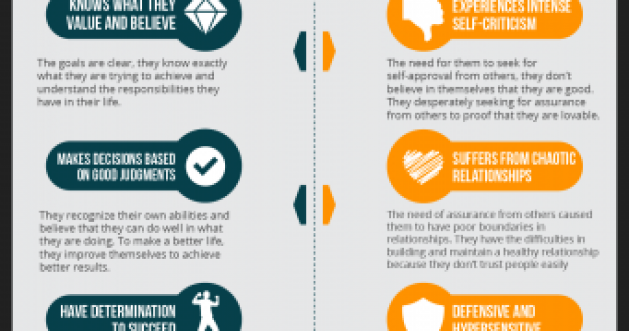 [Infographic] What is Self-Esteem and How Does it Effect You? 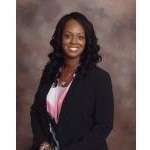 Get Life Coach Training and learn how to help people dispel low self-esteem and develop a healthy self-esteem. Become a self-esteem coach through our Transfomational Coach Training Program. Now I feel empowered to use the tools I learned in this program to assist clients in solving their own life challenges. The Universal Coach Institute training has been so valuable to me as a business woman and teacher. I’ve run my own vocational school for the past eight years and work one on one with private clients. In the past I would take the students and clients problems home with me and it really weighed me down. Now I feel empowered to use the tools I learned in this program to assist them in solving their own life challenges and finding healthy solutions. The bonus is I won’t be carrying the weight of the world on my shoulders. Thank you Coach Ayisha for this valuable gift you have shared. I’ve grown so much and feel certain this is going to grow my business as well. After applying the coaching techniques in my own life, I truly have become more self-aware of what I really want to accomplish. Before I found UCI, I had been patiently waiting to find the right life coach training program. I didn’t want just any ordinary coaching program. I had been searching for several months before I finally found UCI. I knew UCI was the right one because I’ve been in prayer about becoming a transformational leader. UCI offered the Transformational Coach certification. I knew that was God! And I must say, after going through the program and applying the coaching techniques in my own life, I truly have become more self-aware of what I really want to accomplish. UCI not only helped me to achieve becoming a certified life coach but it also paved the way to help me achieve my life goal of become a transformational leader.